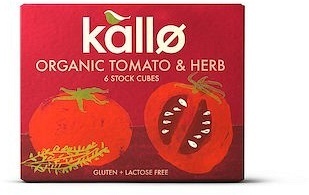 We are a distributor of Kallo products. Kallo's approach to life and versatile range of products demonstrates that you can have more of the good stuff without compromising on natural ingredients, lifestyle or your eating habits. Click here to buy Kallo online.